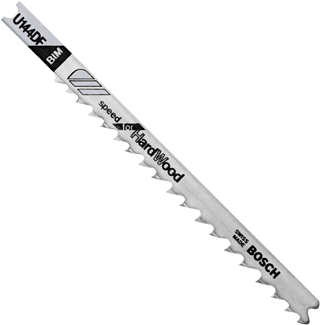 Bosch speed for hardwood blades produce exceptionally fast cutting and sizing of wood and wood products. Bi-Metal construction for durability and long life. U-shank design.